Another precedent setting brand acquisition has taken place in the spirits industry just this week. Beverage giant Diageo will be purchasing Casamigos Tequila for a whopping $1 billion. They have agreed to initially pay $700m for up front and then pay a further $300m contingent on Casamigos performing well over the next decade. Now if that doesn’t spark your interest in creating your own spirits brand, I don’t know what will. The alcoholic beverage industry is on fire right now and the opportunity to create impressive new brands is here. We should expect to hear more about this transaction throughout 2017 and you can be sure that you will be hearing more about the Casamigos brand soon. Diageo now holds 4 Tequila brands in their spirits portfolio. Don Julio, DeLeón, Peligroso and of course the newly acquired, Casamigos. Large companies like Diageo are constantly on the lookout for attractive new brands with big potential to add to their growing portfolios. 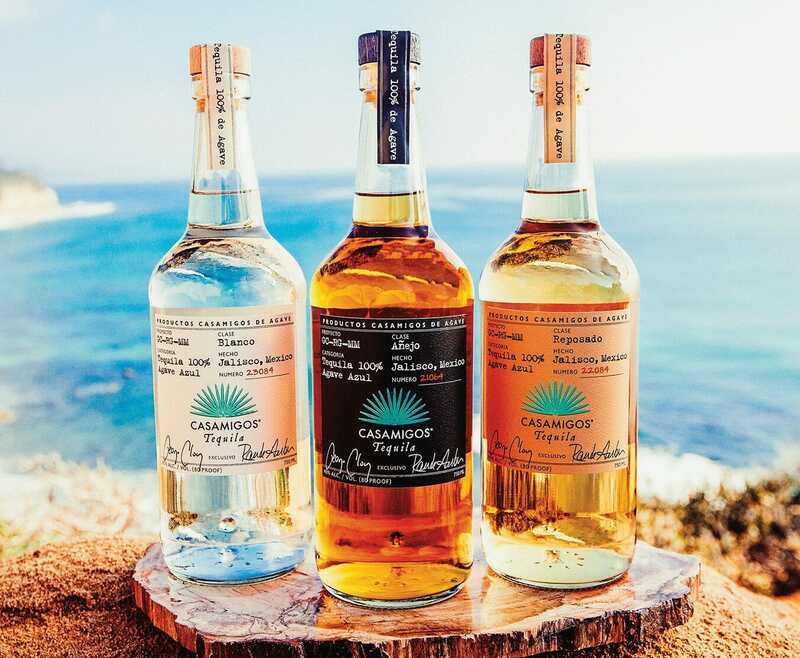 Diageo will undoubtedly boast massive growth and sales for the Casamigos brand, focusing on expanding brand presence in all US and international markets. Tequila is hot right now and Casamigos is in the right place at the right time. Ivan Menezes, CEO of Diageo, is pleased to be working further with George Clooney and the Casamigos brand I am sure. 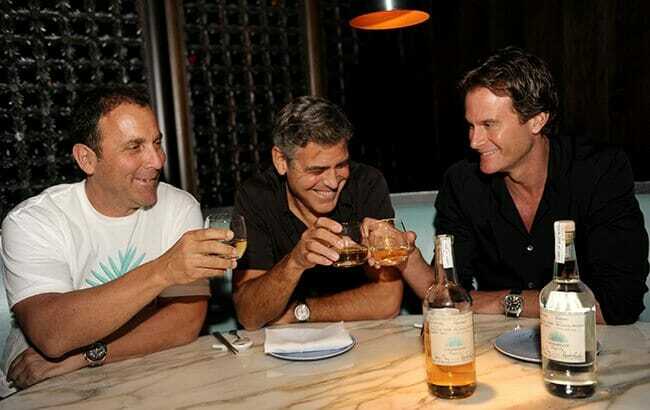 Casamigos was founded in 2013 by actor George Clooney, Rande Gerber and Mike Meldman. In 2016 the brand sold over 120,000 cases and it should be on track to sell at least 170,000 cases by the end of 2017. George Clooney and the other founders will remain involved in the brand’s growth despite the brand buyout, which of course is smart considering George Clooney’s popularity as an actor and social public figure. 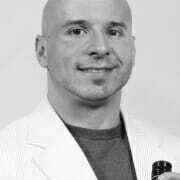 If wine and spirits are something that you are interested in pursuing, contact Premier Innovations Group right away. We have the knowledge, resources and passion to make your vision a reality. 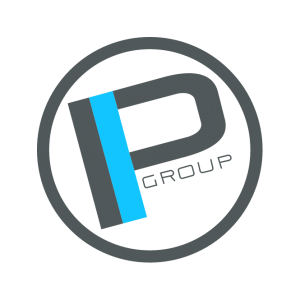 Premier Innovations Group is a multi-faceted alcoholic beverage umbrella corporation that creates, develops and imports a wide range of alcoholic beverage brands. Premier has a global network conducive to beverage product distribution, alcoholic beverage formulation, full packaging sourcing from start to finish, brand development and all importing/exporting logistics and TTB services. Premier owns their own brands, but also provides these services to other companies that have or wish to develop brands, private label or want to improve their current price structure and brand packaging. 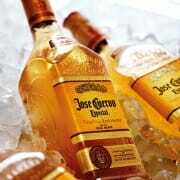 Tito's and Jose Cuervo owners are now spirits billionaires.